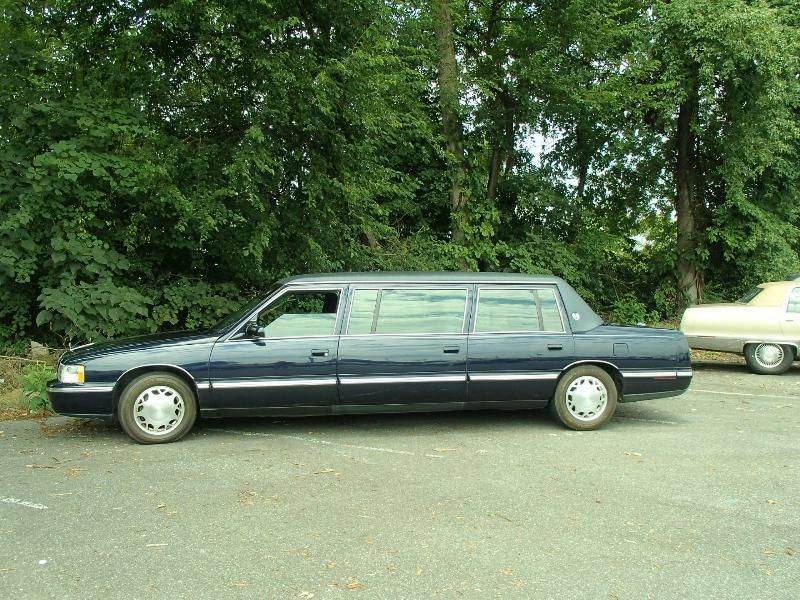 Good driving hearse with only 89k miles. Southern car! Call 678-313-4462 for more info. We can help ship anywhere. Deville Professional S&s Super Clean Limo!